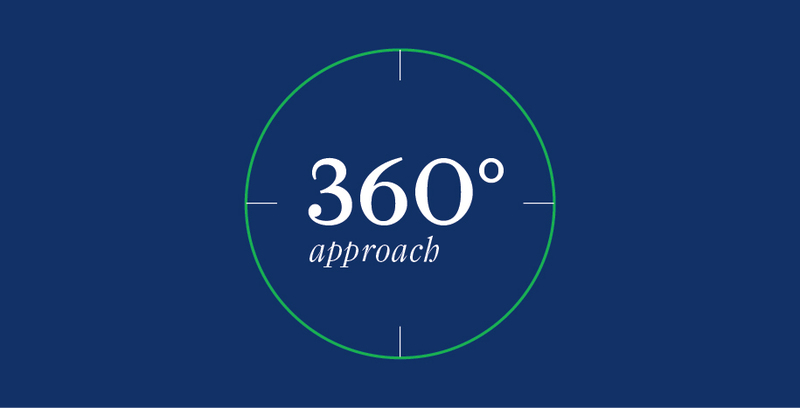 Our detailed, analytical and comprehensive approach and our firm belief in two-way communication provide us with the best understanding of your business ideas and targets. As each client is unique, we tailor our offers and services to your specific needs, taking all aspects carefully into account. 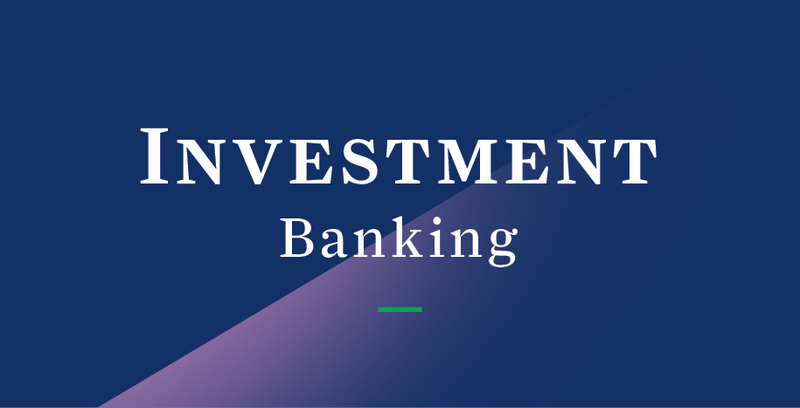 We take a methodical and meticulous approach to every client and situation, making us your first choice in personalized banking. 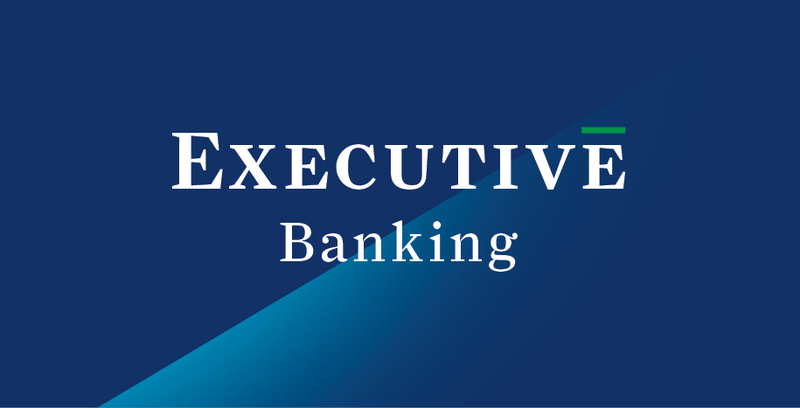 Exective banking is our exclusive banking solution for corporate clients. We are aware that your trust has to be earned every single day. We deeply believe we can achieve that by providing you with competent advice, keeping you appropriately informed and giving you the support you need and deserve. Your dedicated relationship manager is like a personal assistant you can turn to for help at any time. 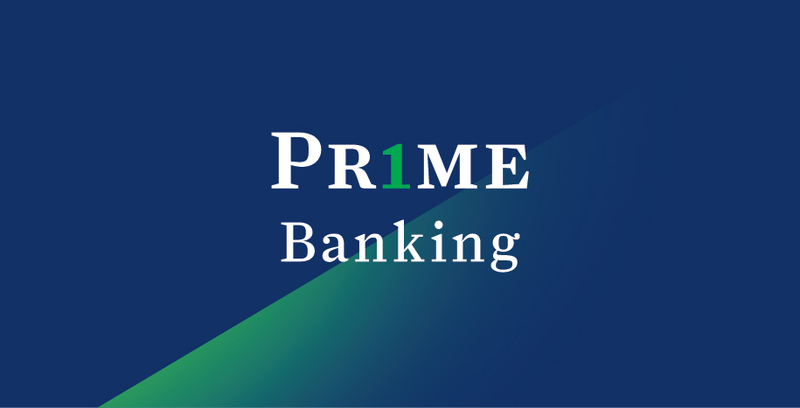 Prime banking is the premium banking solution for private individuals. As each client is unique, we tailor our offers and services to your specific needs, taking all aspects carefully into account. Clients value our personalised approach, reliability as a partner, and the unique experience we deliver. We offer Investment advisory services to our clients, including Transaction advisory and Capital structure advisory, as well as Valuation, Research, Assistance in selection of other professional advisers and enabling Stakeholder communication.